Lock in your valuables and LockOut the environment. 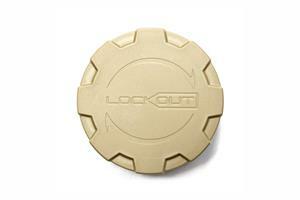 The LockOut is a water proof personal storage device. 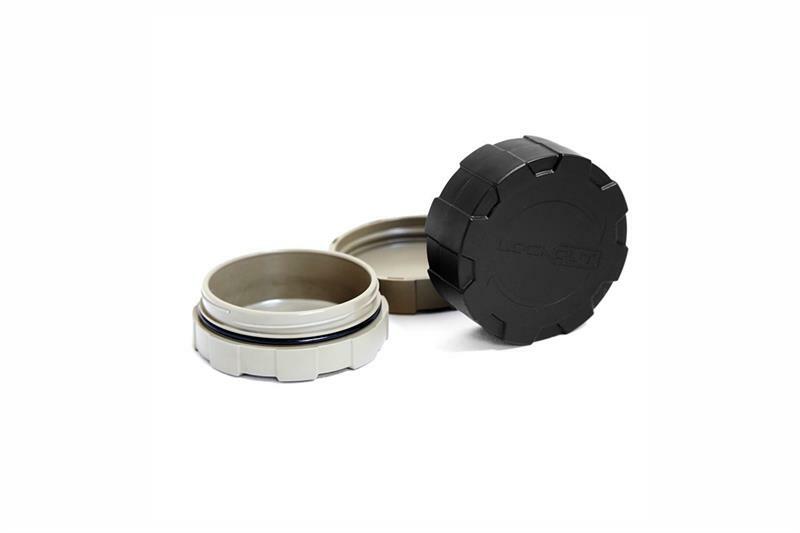 LockOut has an external dimension of 2.5", and an internal dimension of 2.1" and is water proof up to 120ft.